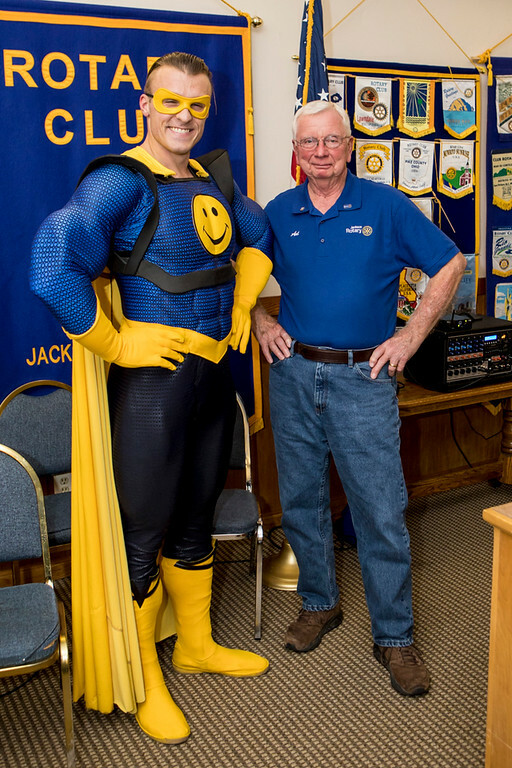 One of the Rotary Club of Jackson's main focus is helping the Youth in our community. RYLA is a Youth Leadership Training Awakening for next year’s High School Seniors and tomorrow’s leaders. 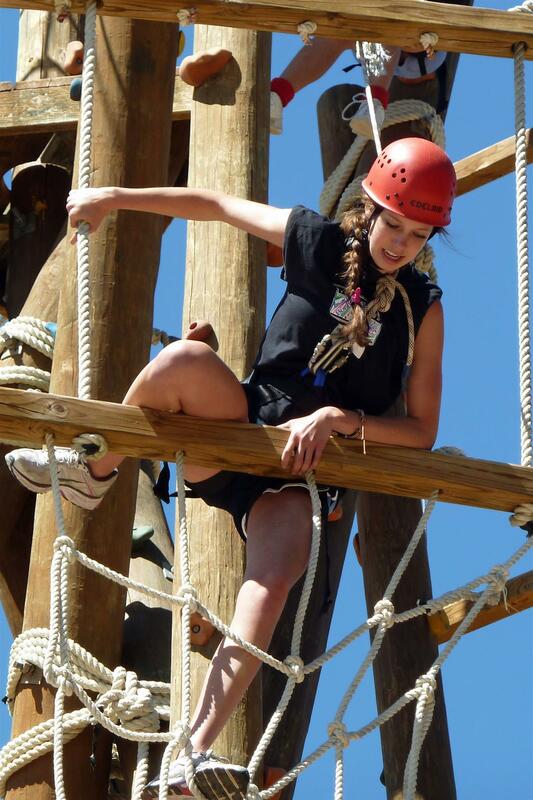 They also participate in a character-building program provided by the Grizzly Creek Ranch Ropes Course, which focuses on leadership, effective communication, trust and cooperation. Utilizing adventure, personal commitments and shared insights, they gain an increased sense of confidence in themselves and in their team. Students selected to participate have the opportunity to exchange ideas about current issues and discuss leadership and personal development with knowledgeable local and regional leaders including many District Rotarians. Attendance at RYLA is by scholarship only. The Rotary Club of Jackson selects and funds the participation of a number of local students each year. The purpose of REGL is to provide high quality leadership training with a strong emphasis on ethics to selected 8th grade students who have demonstrated leadership skills. Our aim is to provide these selected students with tools for the difficult choices that they face as they move into high school. 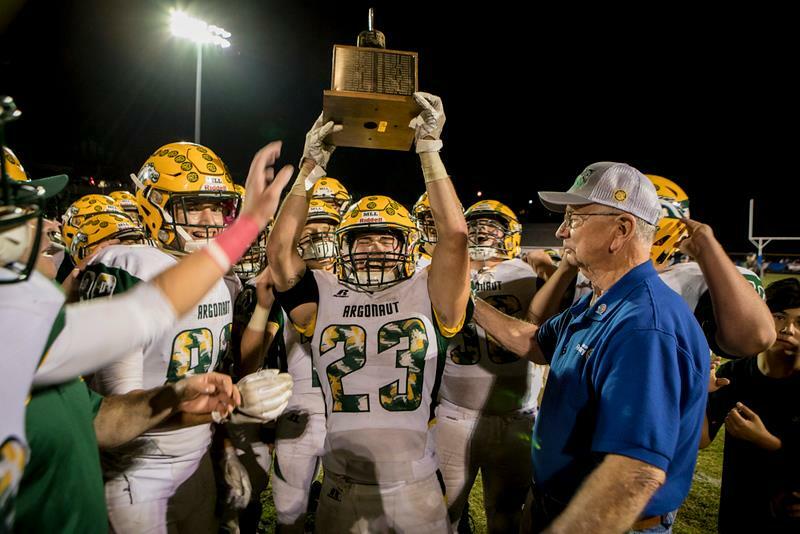 Each year the Mustangs of Argonaut High School play the Thundering Herd from Amador High School in a long-standing rivalry between the two schools. The “Big Game” has been played since 1923. In 1971, The Rotary Club of Jackson created the Big Game Bell Trophy which the winner gets to keep until the next playing of the Big Game. In 2017 the Club created a game logo which is used on ball caps, banners and newspaper articles. Each player and coach received a souvenir ball cap for participating in the game. The Club hosts team leaders and coaches at a breakfast the week of the game. Each year the Rotary Club awards four scholarships. Three are traditional academic scholarships, one scholarship is awarded to a graduating senior from each of the three high schools. In addition, a fourth scholarship is awarded for a student who will study music. 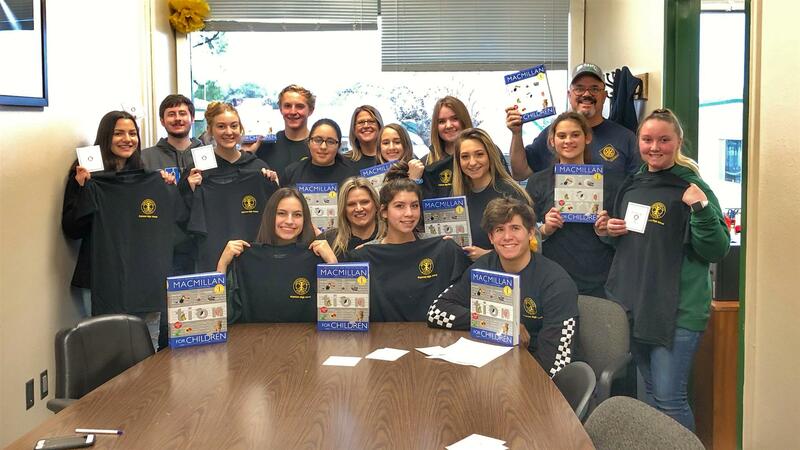 The Rotary Club of Jackson proudly sponsors the Interact Club of Argonaut High School. While we may be in a highly technological age, sometimes one needs some tools that are not based in technology. One such item is a dictionary. Each year the Club donates and distributes to every Third Grader at Jackson Elementary School and Sutter Creek Elementary. Interact Club members help label the dictionaries. Many of them report that they received the dictionary when they were in the Third Grade and still own and use them. At the Amador County Fair members of the local 4H Clubs have a livestock auction. Annually the Club purchases an animal to assist students with their endeavors. The purchase is used at some Club social events and teh balance is donated to the Interfaith Food Bank. Captain Encouragement is a superhero with a Youth Program traveling to schools across the country to teach children about non-violence and anti-bullying! He was the guest speaker at a Club meeting. Club members were impressed with his program and decided to sponsor him at a program at Jackson Elementary School.